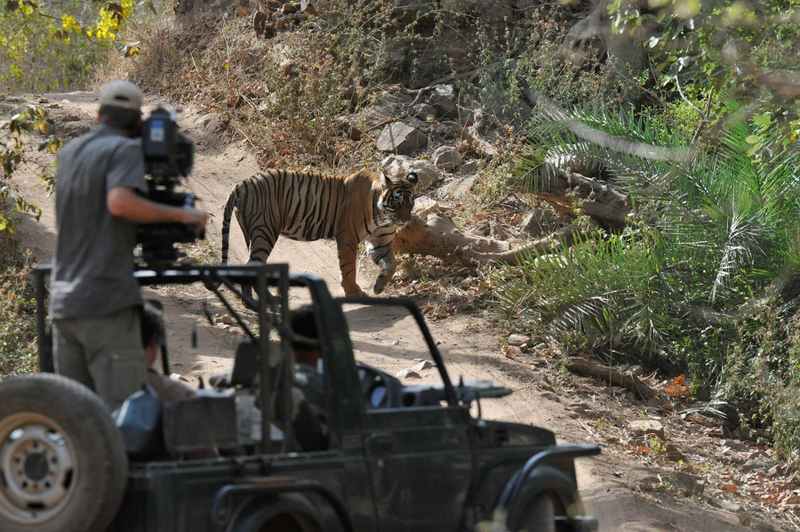 Ivo Nörenberg of Gulo Film Productions is an award-winning wildlife camera man and internationally known for his work on BBC's The Real Jungle Book Bear. 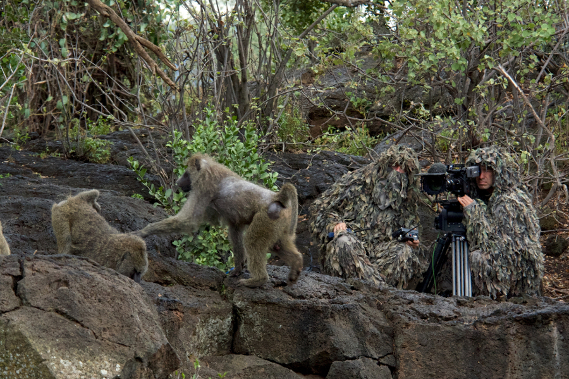 On a recent excursion to Kenya, Ivo found himself crawling through the jungle to capture baboons in their native habitat. 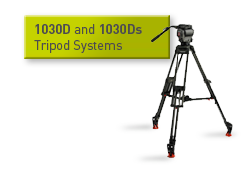 With him the brand new 2560 head. On a recent excursion to Kenya, Ivo found himself crawling through the jungle to capture baboons in their native habitat. 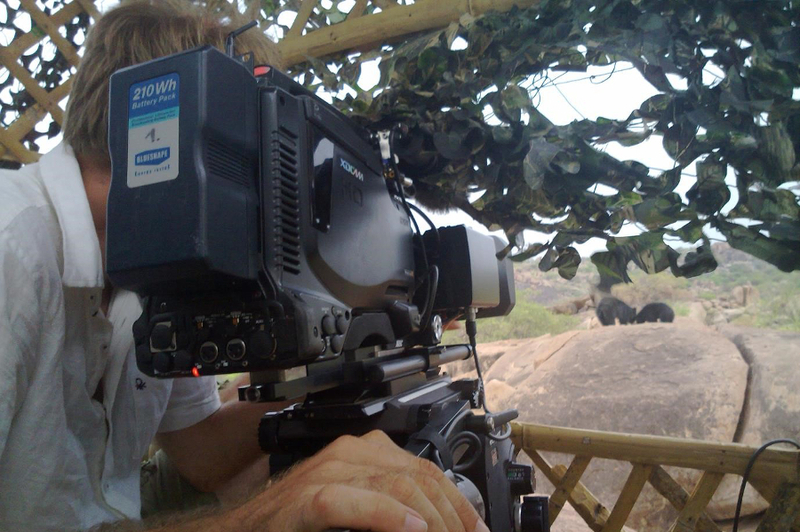 Despite the physical challenges trekking through the Kenyan wilderness, Ivo required camera equipment that could provide him with top notch performance no matter what situation he found himself in. 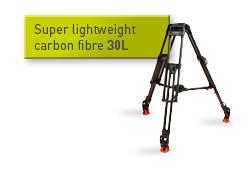 With so much time and energy invested in this trip, Ivo didn’t want to take a chance on his camera support system. 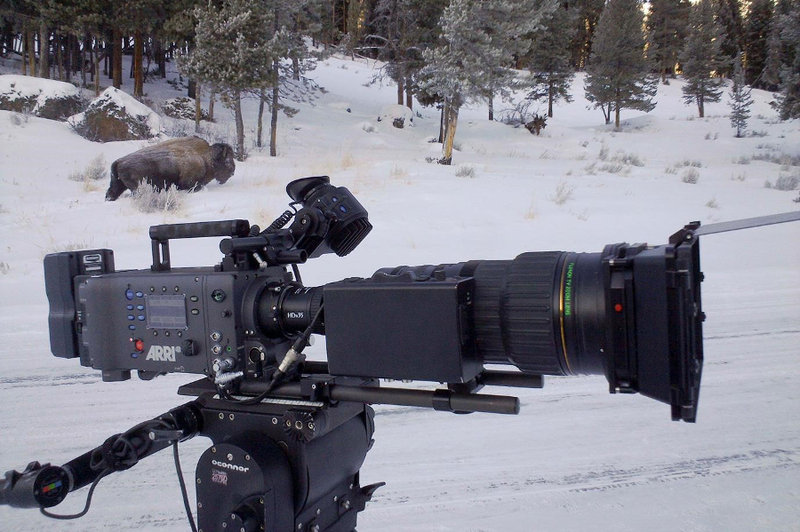 He chose to use OConnor’s new 2560 Fluid Head. 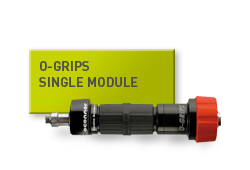 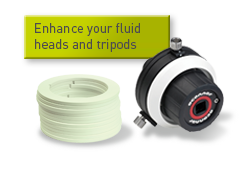 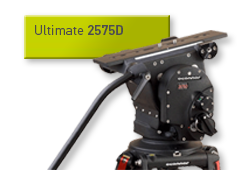 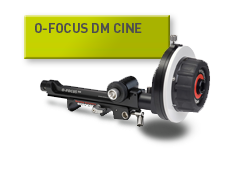 The OConnor 2560 Fluid Head supports any light weight digital cinema camera and is available now. 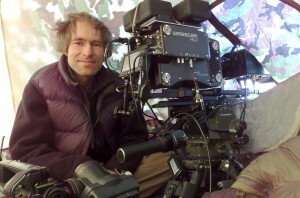 Ivo Nörenberg of Gulo Film Productions is an award-winning wildlife camera man and internationally known for his work on BBC’s The Real Jungle Book Bear.